Every year Blueprint: Film work alongside Shooting Fish theatre company to devise a unique arts show to accompany Goole's extravagant fireworks display, attendance for the event is upwards of 10,000 people. 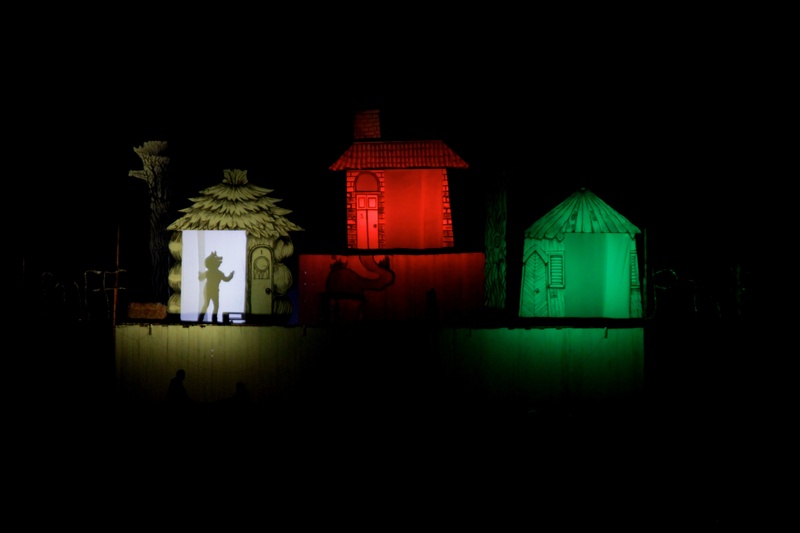 For 2015, we created a radio play to be accompanied by shadow puppet theatre and performances from young people local to the area. 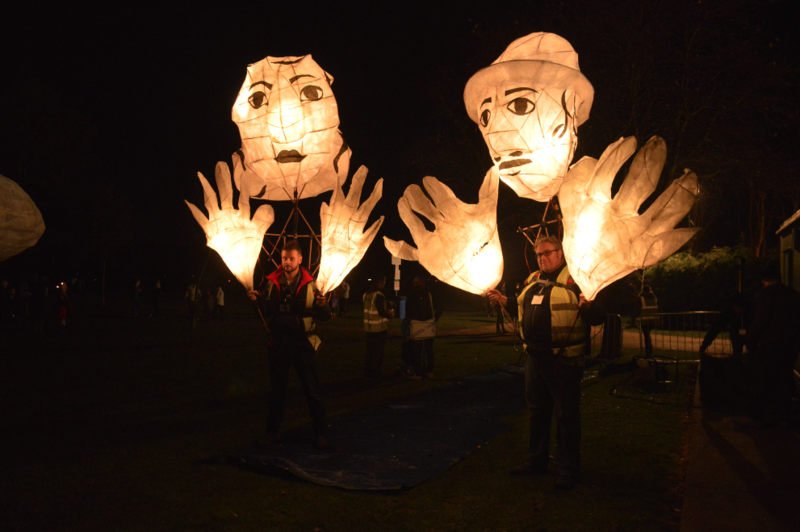 Our play takes the audience back in time to 1926, when Goole celebrated its centenary and allows the audience to experience the sounds of West Park's famous Pageant. 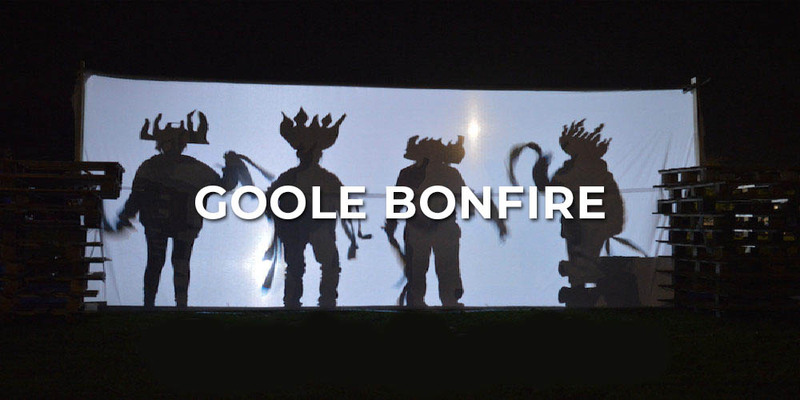 The Goole Bonfire project is one that allows us to work with some fantastic people and unleash our creativity. In previous years we have used our skills to create not only audio dramas, but short films and animation. Each year we work to a new creative brief that carries a different theme, so far we have created exciting work around The Three Little Pigs, The Tempest, WW1 and The BFG.